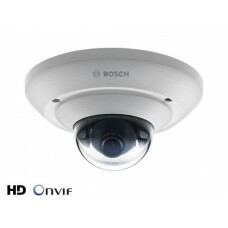 Compact and stylish indoor IP micro dome 720p or VGA resolutions at 30 images per second MicroSD car.. Compact and stylish outdoor micro dome camera.IP66; IDNR; ROI; day/night; tamper/motion detection;3-.. Compact and stylish outdoor HD micro dome camera.IP66; IDNR; ROI; day/night; tamper/motion detection.. 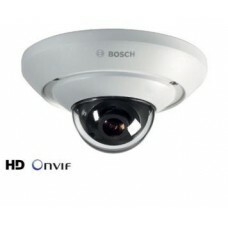 The Bosch NUC-51051-F2 IP MicroDome 5MP UW-FOV IP66 PLUS is Compact and stylish outdoor MP micr..